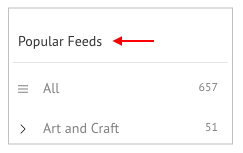 How is Popular Feeds different from My Feeds? 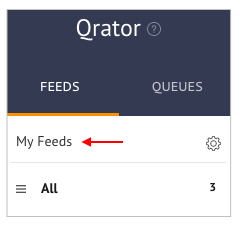 After clicking on Q-rator in the Marketing tab of your dashboard, you'll land on Feeds. 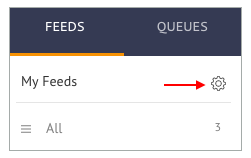 Think of feeds as a collection of content suggestions. Here, you'll see blog / Pinterest board suggestions by us. There are over 650 sources listed there. 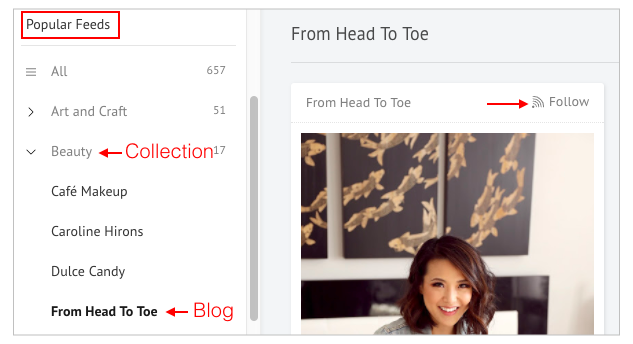 Scroll over to the Popular Feeds, choose a Collection and follow any blog / Pinterest board that you like. Here, you'll see content sources that you're following. You have complete control over what you follow. You can add sources other than our suggestions as well. To do so, click on the wheel icon next to My Feeds. 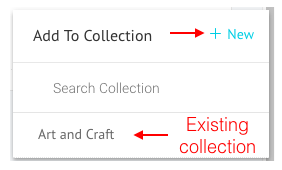 Enter the feed URL of the source you want to follow and click on Search for Feed. Then click on Follow next to it. Add that article to an existing Collection or create a new one. I can't find the feed url of the blog that I want to follow. How can I find it?